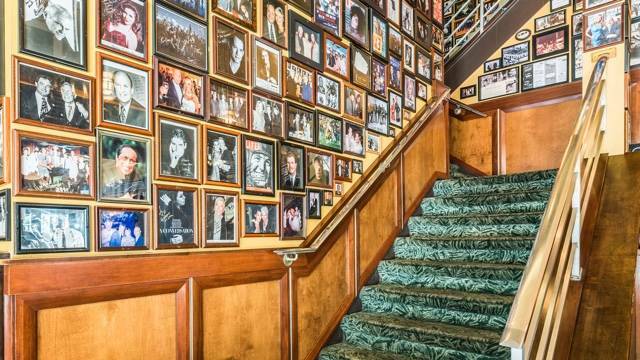 There’s a lot going on in the world of Chicago steakhouses these days. Beyond the mere fact that new ones keep popping up all over the city, with recent entries like Steak 48 being a prime example, frequent fixtures are enhancing their menus in all kinds of new ways. From expanded brunch service to olive beef, here’s what’s new in the world of Chicago steak right now. The city’s oldest steakhouse still has a few tricks up its sleeve, as evidenced by the addition of Saturday brunch service. 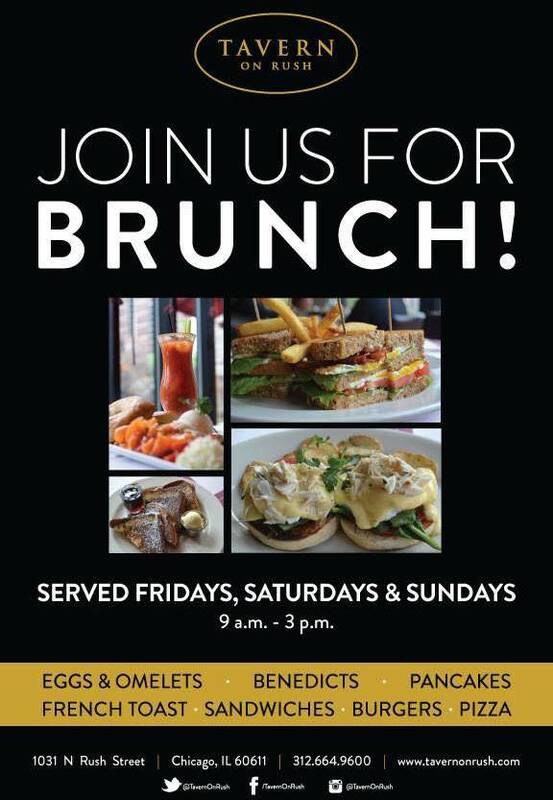 For the first time in more than 76 years, the restaurant is getting into the breakfast game, with signature comfort foods and Bloody Marys on deck from 11:00 a.m. until 3:00 p.m. each weekend. Dishes to look forward to include Gene’s Frittata, made with potatoes, spinach, broccoli, garlic, sausage, bacon and American cheese with a side of cottage fries. There’s also a pepper and egg sandwich, which features a stack of scrambled eggs and tri-colored peppers on white toast. 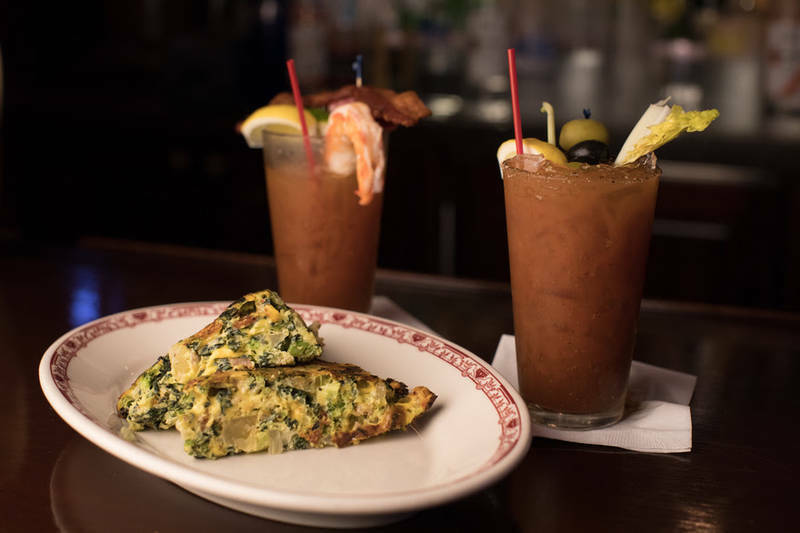 In addition to other egg-centric options, the brunch menu contains some burly Bloodys, like the bacon- and salami-topped Gene’s Bloody Mary or the Georgetti Bloody Mary with jumbo shrimp, olives, mozzarella, lemon, lime and celery. If you’re looking for lavish new steak options, RPM Steak never disappoints. It seems like the ritzy River North steakhouse is always upping the ante with exclusive new cuts, and the latest menu addition is no different. The restaurant just received a rare shipment of olive beef from Japan, which has been added to its selection of Japanese selections. Source from Shodoshima Island in the Kagawa Prefecture, known for its olive trees, the beef is derived from cattle that’s been fed a mixture of grains and 100 grams of pressed olives every day for two months. 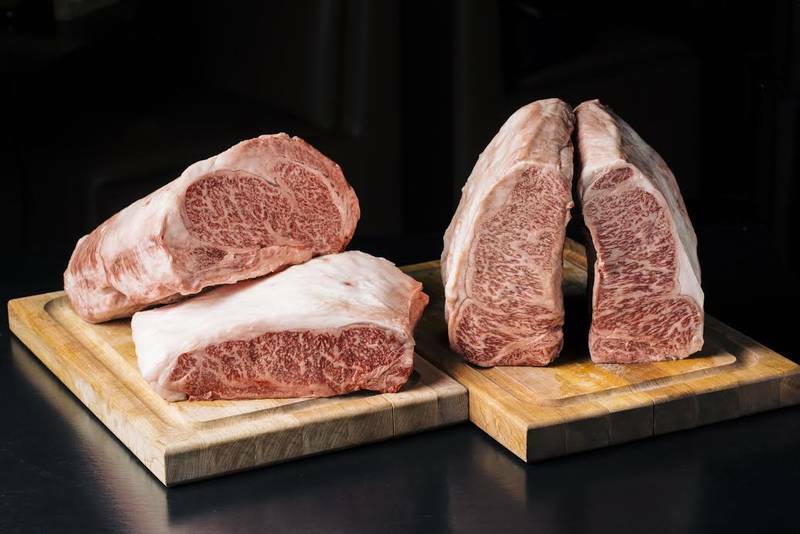 The result is Sanuki Wagyu, an impossibly tender cut of beef that’s richly marbled and infused with a hint of vegetal, olive notes. This stuff is also super rare, with only six heads shipped to the U.S. this year. At RPM Steak, the steaks are wood-grilled and served in three-oz. portions. They’ve only got 30 portions available to start, but are expecting more in the coming months. In wine news, Maple & Ash is rolling out a new kind of club called Mavens & Aficionados in September. The handiwork and vision of head sommelier Dan Pilkey and wine director Amy Mundwiler, the club focuses on hard-to-find wines from across the globe, delivering them to members’ homes on a quarterly basis, providing diners with enhanced service options and offering wine tips and recommendations. Members can choose from one of three levels: semi-pro, baller and IDGAF, priced respectively at $250 per quarter, $500 per quarter and $1,000 per quarter. The first provides six bottles of wine per quarter and 10% off all wine purchased at the restaurant, while Baller status provides 12 bottles quarterly, 10% off all wine at the restaurant, waived corkage fees on one bottle per table and private tastings with the wine captain at Maple & Ash. If you’re really feeling lavish, IDGAF members receive customized offerings from Pilkey, 15% off all wine at the restaurant, waived corkage fee on three bottles per table, private tastings, a custom-engraved wine saber and a “Day with the Somm,” wherein guests get to join the team and taste and evaluate wine. All three levels of membership get free delivery for Chicago residents, preferred reservations at Maple & Ash, personalized wine notes, exclusive invites to wine dinners, the ability to reorder additional cases and more. To sign up for membership, email wine@mapleandash.com or visit the restaurant’s website.